The next move you use is a 1 hit kill. Flip a coin. 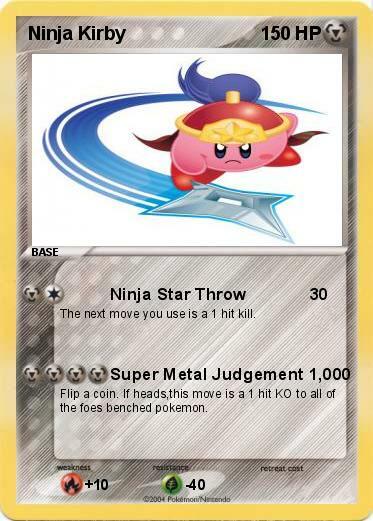 If heads,this move is a 1 hit KO to all of the foes benched pokemon.